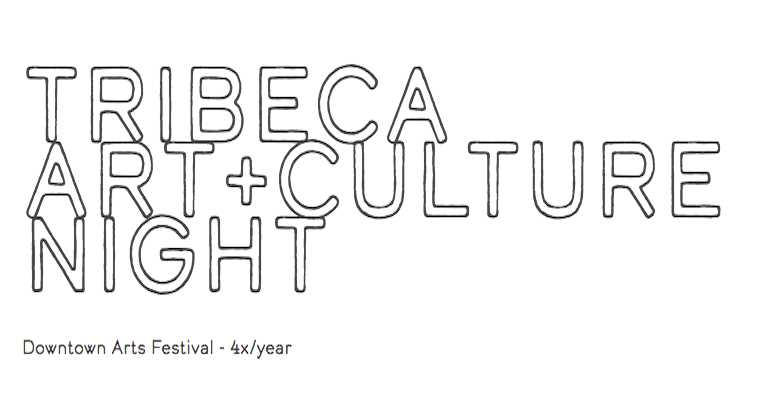 Tribeca Art + Culture Night is a quarterly urban art festival taking place in 30 venues in Tribeca including non-profit art organizations, university galleries, design studios, alternative spaces, and fine art commercial galleries. This urban festival celebrates culture in Tribeca and is specifically designed to embrace the diversity of creative expressions from drawing and design to crafts and much more. The event brings the greater New York City community together around a program of exhibitions, performances, talks, and workshops. Sto Len is a Brooklyn-based printmaker, painter, installation and performance artist with interests in improvisation and experimentation within a variety of media. His current body of work transforms the traditional printmaking art of Suminagashi (floating ink) into an experimental collaboration with nature and a site of discourse on environmentalism and art activism. Recent collaborations with pollution in the waterways of New York, Colombia, and Vietnam, have enabled his studio to become as large as a river and his practice nomadic and global.